Matthew Vincent Taylor was born and raised in Nashville, TN where he was lucky enough to be born into a family of talented musicians. Early on, he began to work around Nashville as a studio session singer. He sang on albums for renowned artists like Carrie Underwood; while also, working on children's musicals and gospel music projects. 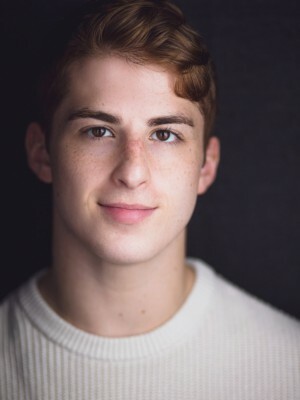 Matthew began dancing at DC Dance Factory, where he trained with some of the industries top dancers and choreographers, such as Nick Bass and Merissa Gassel. 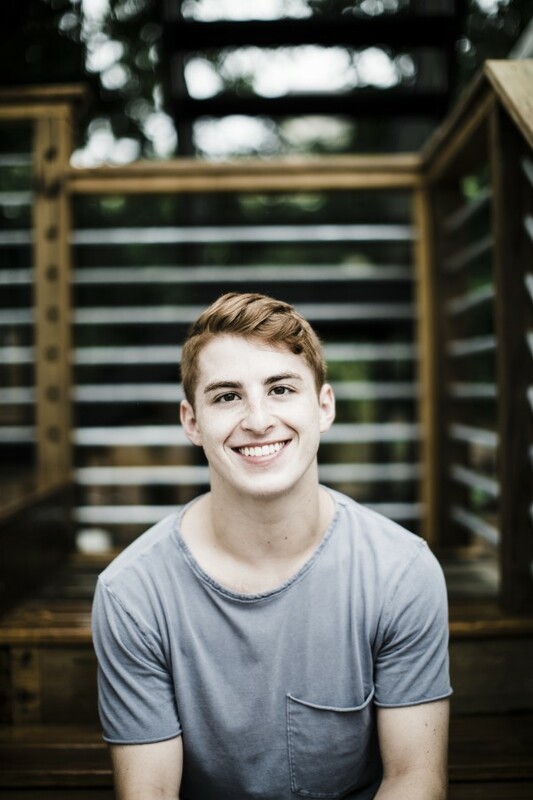 While training at DC Dance Factory, Matthew continued to work as a session singer in Nashville while also traveling to perform in dance competitions and taking workshops taught by other incredible dancers/choreographers. He also took on a myriad of performance jobs from "Joyful Noise", a feature film starring Dolly Parton and Queen Latifa, to being the first high school student cast in an ensemble, "Fiddler on the Roof", by the premier theater company in Nashville, StudioTenn. 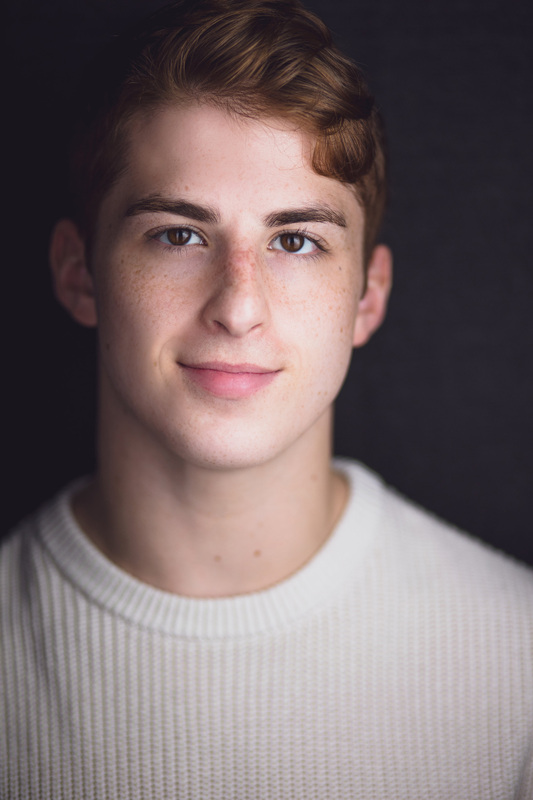 After being offered over a quarter of a million dollars in college scholarships, Matthew decided to attend the prestigious NYU:Tisch School of the Arts for Dance. While at NYU, Matthew had the honor of working with and performing works by the excellent Crystal Pite, Warren Carlyle, and Travis Wall. While appearing in the top 30 of Fox's "So You Think You Can Dance", Matthew had the opportunity to work with choreographers like Mandy Moore, Sonya Tayeh, Travis Wall, Napoleon and Tabitha, and more. Since moving to New York, Matthew has performed at some of New York's most historic venues like Carnegie Hall and Radio City Music Hall. He hopes to continue working in New York both as a performer and creator.